The 1888 House is a rehearsal dinner venue located in Dahlonega, Georgia that serves the Atlanta region. 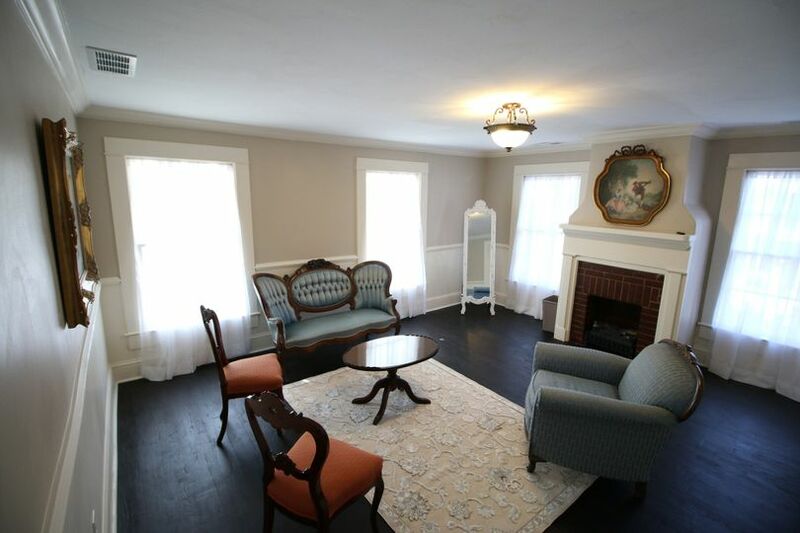 This historic colonial revival home is a wonderful option for couples who want a classic, elegant wedding near the city. 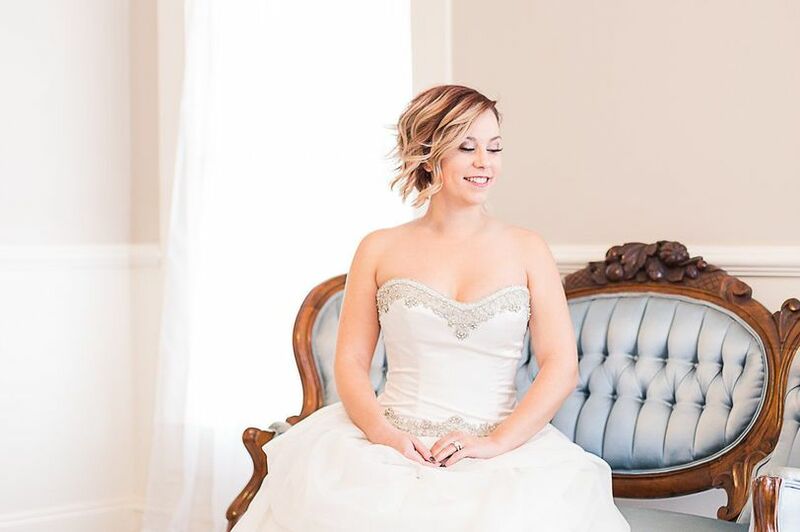 This venue offers indoor and covered/uncovered outdoor settings for couples to host their wedding events, as well as a gorgeous indoor area that couples can decorate to their liking. 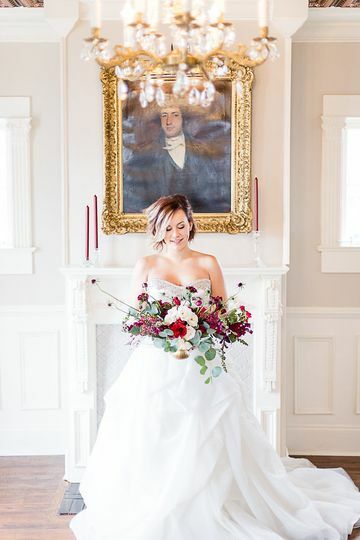 Couples may host up to 90 guests at the 1888 House for their ceremonies, receptions, bridal showers, engagement parties, and rehearsal dinners. 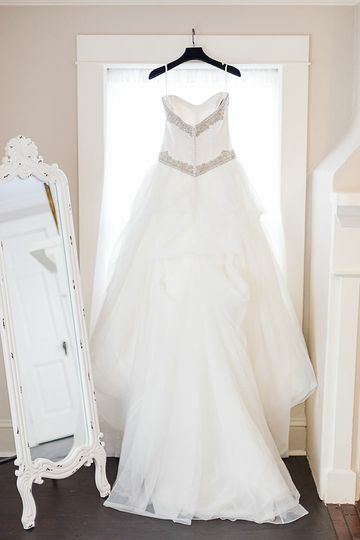 The gorgeous venue will transport couples and their guests back in time. The colonial architecture, dark wood floors, stunning interior woodwork, beautifully crafted ceiling, and antique portraits all work to reverse time. The covered cocktail patio allows guests to feel as though they are outside without having to deal with the elements of nature, as well as enjoy a view of the side of the Dahlonega Square. Catherine and Johnny Ariemma purchased the Higgins Home, now called The 1888 House, in 2016 and restored it to its original gorgeous state. 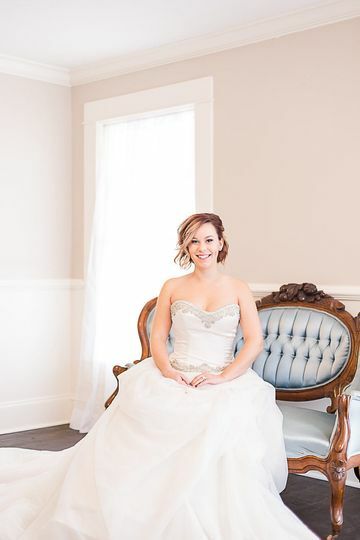 Sarah Beth Wright, the daughter of Catherine and Johnny, manages the venue and handles all events and event needs. The house was originally constructed in 1881 and was home to many notable individuals, including presidents of the University of North Georgia, a judge, and a first editor of the local newspaper The Dahlonega Nugget. 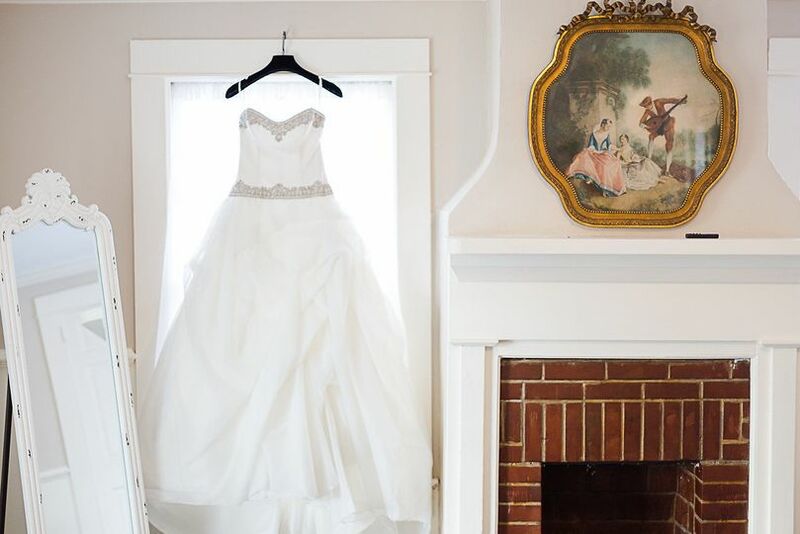 The family are happy to share the history of the house and would be honored if you chose the 1888 House’s beautiful property to host your wedding and other events. The 1888 House was the perfect venue for our son’s wedding rehearsal dinner. Sarah Beth and her staff are professional and so helpful. The venue is charming and received so many compliments from family and friends. It truly was an evening to remember always. The upstairs porch was ideal for cocktail hour! The grandchildren enjoyed the outside porch. There is a sparsity of event facilities in the town. This facility has a lot of charm and met our needs quite well. The staff were helpful and a good source of help in getting good vendors. Things went very well and everyone commented on how nice things were. We used the 1888 House for a business conference and were very pleased with the facility and management. Would recommend highly and will use for a family occasion!